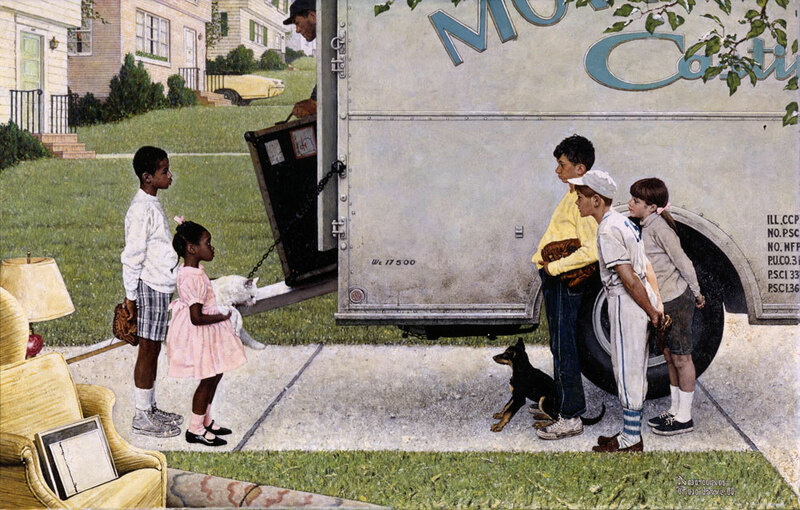 Norman Rockwell (1894-1978), “Springtime in Stockbridge,” 1971. Oil on canvas, 32” x 68”. 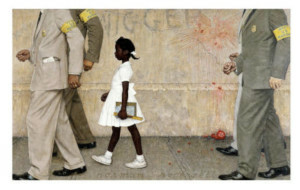 Story illustration for “Look,” June 1, 1971.Norman Rockwell Museum Collections. 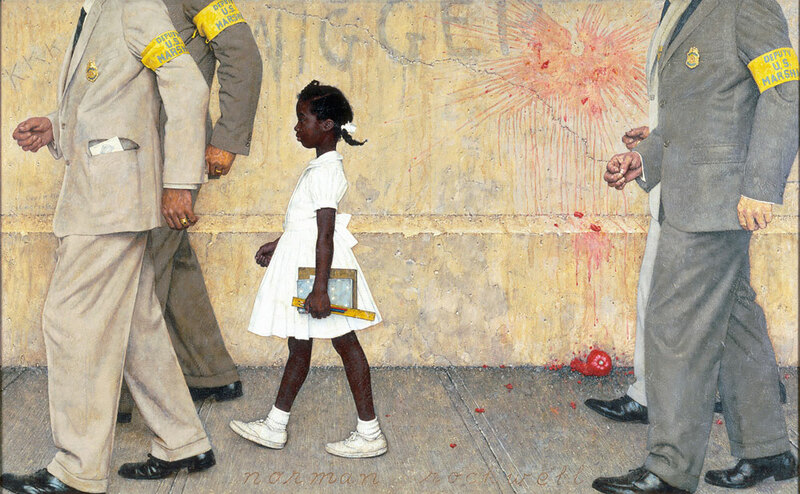 ©Norman Rockwell Family Agency. All rights reserved. 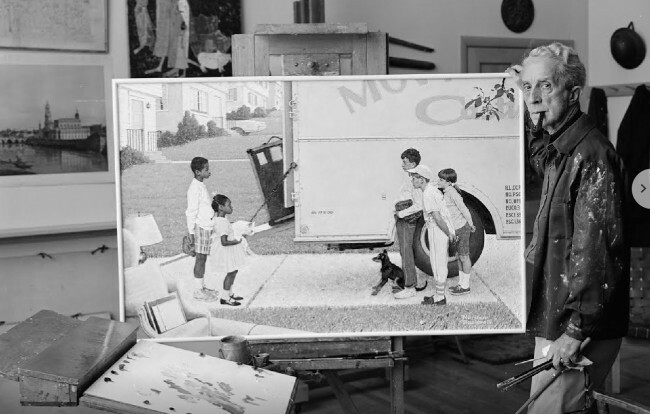 In the 1960’s, leaving behind his beloved story-telling scenes, Norman Rockwell threw himself into a new genre—the visual documentation of social issues. He had always wanted to make a difference with his art, and as a highly marketable illustrator, he had the opportunity to do so. 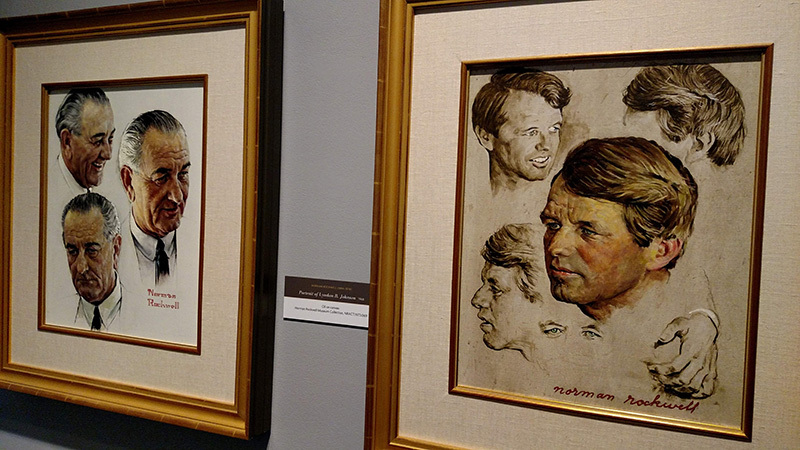 Humor and pathos—traits that made his Saturday Evening Post covers successful— were replaced by a direct, pared down, reportorial style more appropriate for magazine editorials. editorial prejudices reflected in his previous work. A bi-weekly magazine, Look was published from 1937 to 1971, reaching its peak circulation in 1969 with 7.7 million readers per issue. Of the leading general interest magazines, Look had a circulation second only to Life, but it outsold The Saturday Evening Post, which stopped its presses in 1969. Despite its popularity, Look, like many other American magazines of the mid-twentieth century, suffered advertising revenue losses as corporations moved to feature their products on the newer medium of television. At the time, a slack economy and rising postal rates also conspired to make print publications like Look an endangered species. © Norman Rockwell Family Agency. 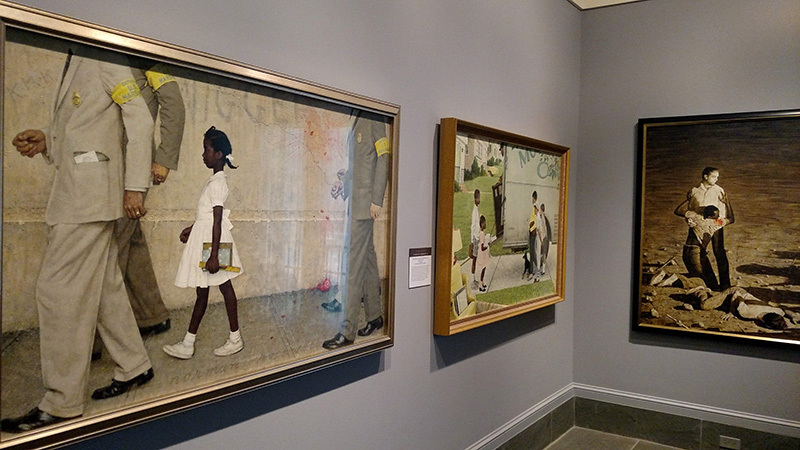 Norman Rockwell Museum Collection. All Rights Reserved. There are currently no programs or events related to this exhibition…check back soon! 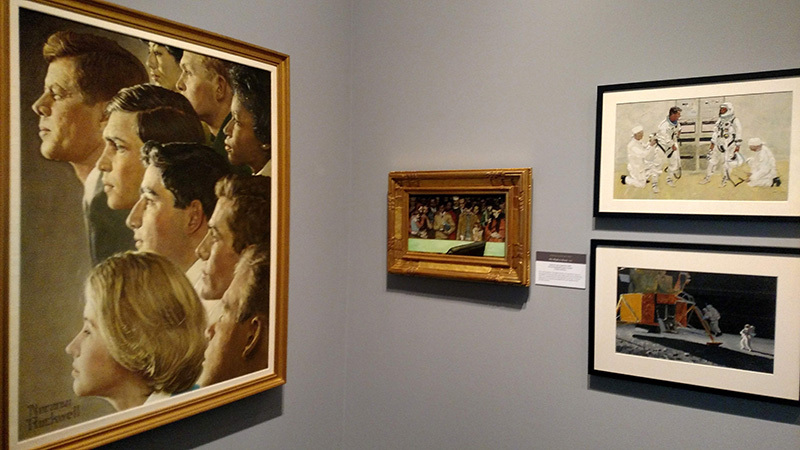 There is currently no media related to this exhibition…check back soon!